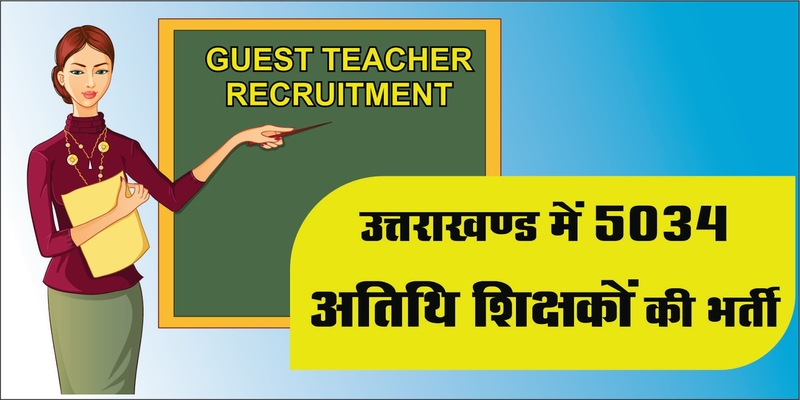 Department of School Education Uttarakhand has issued recruitment notification for the 5034 Guest Teacher. The online Recruitment process for 5034 guest Faculty has started on Education Portal www.schooleducation.uk.gov.in from 13 December to 22 December 2018. Eligible applicants from Uttarakhand state may apply online on www.schooleducation.uk.gov.in or via the direct link is given below in the article.